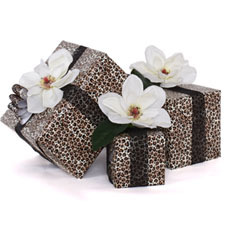 Create memorable gift packaging for your customers with our retail gift packaging solutions. 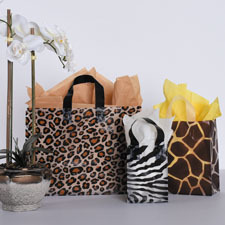 Choose from an array of solid and patterned shopping bags from wild zebra to handsome stripes. 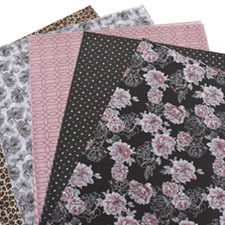 Opt for our laminated euro totes or go natural with Kraft bags in various sizes. 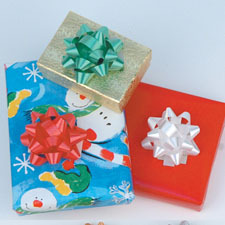 Add the finishing touch with tissue paper, gift wrap, ribbon and bows. Another wonderful idea could be to imprint your store’s logo on your shopping bags, and offer free gift wrapping. This is sure to get your shoppers excited about your brand. Did you know your customers get more than 80% of product information from the retail packaging alone? 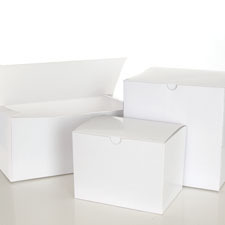 This means it can be very important to have vibrant and stunning packaging that accurately reflects your stores image. Branding is important. Making your retail packaging fun and unique can remind your customers of your business every time they see the bag or packaging. Brand recognition can sometimes be the driving force behind successful businesses. Fortunately, well produced and labeled retail packaging is a very valuable and exciting component when it comes to brand recognition. It can be a good idea to use merchandise bags with your businesses name and logo on it. Color is a powerful tool. 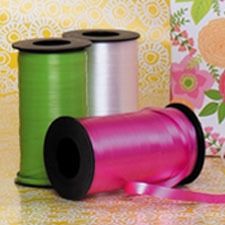 When choosing your packaging, consider using lively and colorful packaging. For example, think of warm colors as friendly and inviting such as reds, oranges, and yellow. Or, you could consider using cooler colors for your retail packaging to achieve a witty and sophisticated look and feel such as black, gray or dark blue. Get your customers to invest in your retail store and your products. This can help encourage a loyal following of customers. Next, choose a type of style and retail packaging that can be made to be a part of your overall brand identity. Finally, it can be helpful to create a focal point with your retail packaging. This could be your retail store’s logo or a unique bow or ribbon of some sort. We believe the important thing is to keep it simple and make sure your customers are excited about your packaging efforts and fall in love with your designs. Firefly Store solutions has been a reliable one-stop shop for retail solutions. As a market leader within our industry, we are committed to building deep relationships with our customers and will continue to provide superior quality products and services such as clothes racks, shopping bags, retail packaging and much more. We are proud to offer fast and economical shipping across the United States with no minimum requirements. Our highly dedicated and knowledgeable customer service team is here to answer all your questions, make recommendations, suggest solutions, and assist you with all your retail needs. Shop online today or call our toll-free order line at 1-800-334-6965.